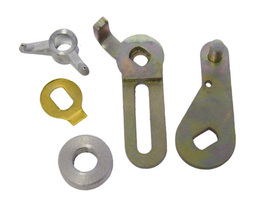 Superb quality kit to convert the WEBER DGV / DGAV series of carburettors from progressive opening to sequential opening. A new double squirt pump jet is included. Essential for ovel circuit, stockrod and many other types of racing.